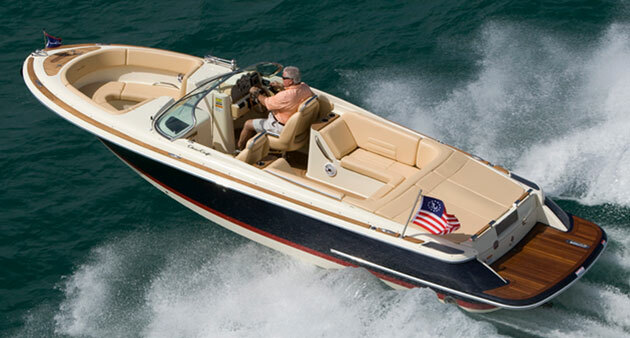 The Chris Craft 30 Tournament is no stranger to sport fisherman far and wide but you have never seen one redone as extensively and nicely as this one. This boat was a labor of love from some of South Jerseys best craftsman. 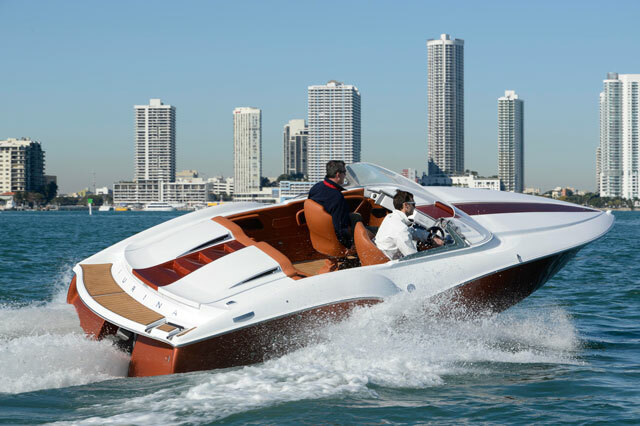 Lots of custom fiberglass work, custom top, 370 Cummins, frameless salon windows, Palm Beach helm pod with single lever controls, completely re-engineered cabin. 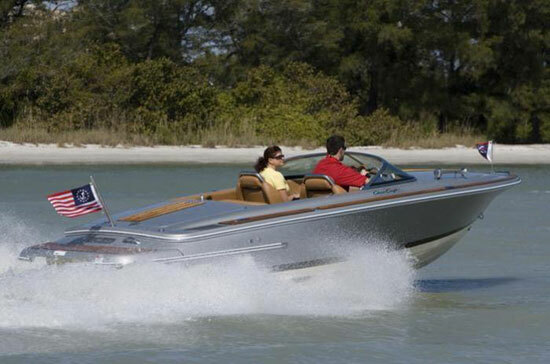 This boat has to much to list and is truly a must see. 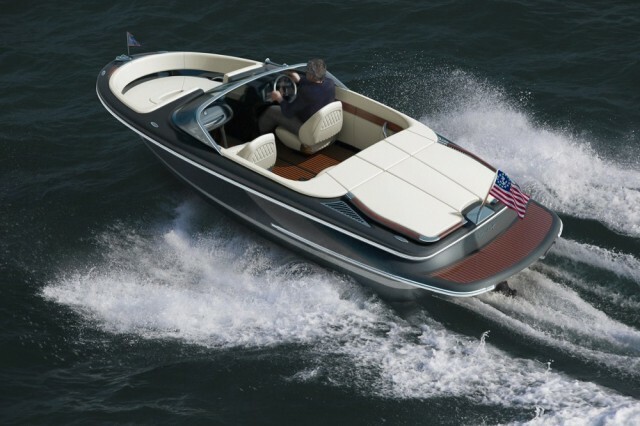 This is a Classic Chris-Craft that will turn heads from Nantucket to Keys. More pictures and specs coming soon! !